PETALING JAYA: The return of billionaire Robert Kuok to Malaysia sends an important message that the Government is getting advice from highly-respected experts, a move that could instil confidence and optimism among the business community and the public, say economists. Prof Dr Yeah Kim Leng said it was reassuring that the Government is listening to the views of a tycoon who has a thorough understanding of the history, as well as the economic and business landscapes of Malaysia and the region. “We now know that whatever new policies or changes introduced would have been passed through or reviewed by Kuok and the panel of experts. “We are in safe hands. We are able to secure the best advice. It is comforting and reassuring,” the Sunway University Business School economics professor said. Kuok, 94, was named as a member of the Council of Eminent Persons (CEP) by Prime Minister Tun Dr Mahathir Mohamad to help shape policies and programmes to achieve Pakatan Harapan’s 100-day promises. 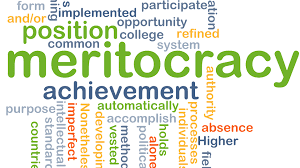 Headed by former Finance Minister Tun Daim Zainuddin, the CEP also includes former Bank Negara governor Tan Sri Dr Zeti Akhtar Aziz, former Petronas CEO Tan Sri Hassan Marican and renowned economist Prof Jomo Kwame Sundaram. 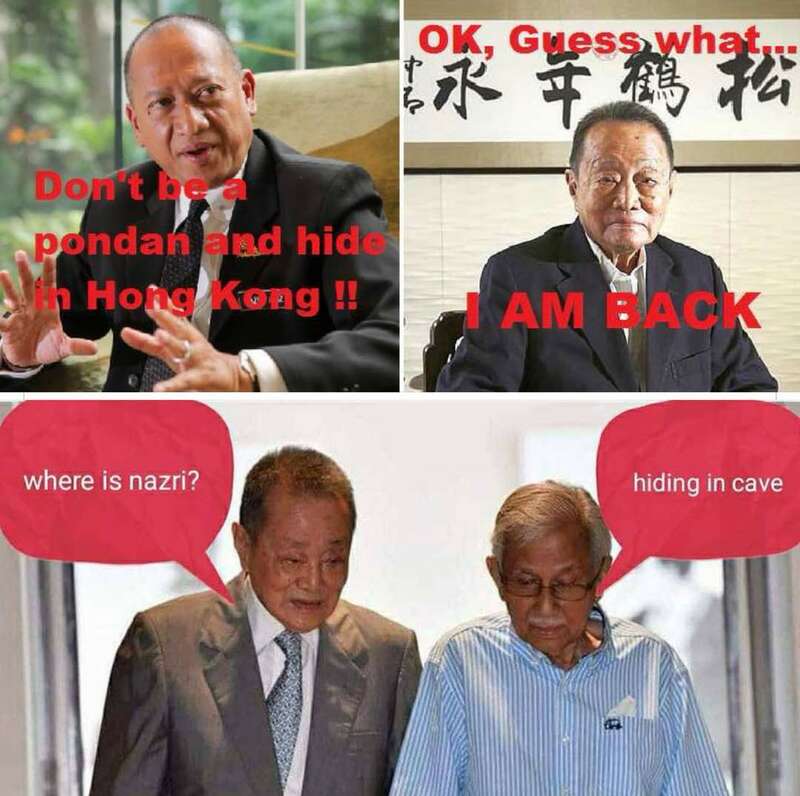 Kuok, who resides in Hong Kong, returned to Malaysia to attend his first CEP meeting on Tuesday. Speaking to reporters later, he urged Malaysians to trust the council. Yesterday, a video of Kuok meeting Dr Mahathir was uploaded on Kelab Che Det’s Facebook page. Socio-Economic Research Centre executive director Lee Heng Guie said Kuok and the other eminent persons conveyed a message that the Government was bent on making Malaysia better, more competitive and credible. “Kuok is a prominent and respected entrepreneur. We can tap into his vast experiences in the corporate world. This will benefit Malaysia,” he said. Lee expected Kuok to give his fair advice to the Government on how to ensure foreign investors would pour in to place Malaysia in the top of the list for investments. Meanwhile, on the Government’s decision to review projects approved by the previous government – of which a substantial number of projects involved Chinese private and government-linked entities – Dr Yeah said Kuok could serve as the bridge between both countries. “Some of the mega projects will likely see a need for a third party to intervene. Kuok will be an excellent intermediary. “Investors will be more comforted if we have a intermediary that is able to facilitate discussion or smoothen out frictions if there is any,” he said, adding that this was to ensure the ties remained strong and not derailed should there be any hard decisions that needed to be taken. Separately, China’s ambassador to Malaysia Bai Tian met with Kuok yesterday. 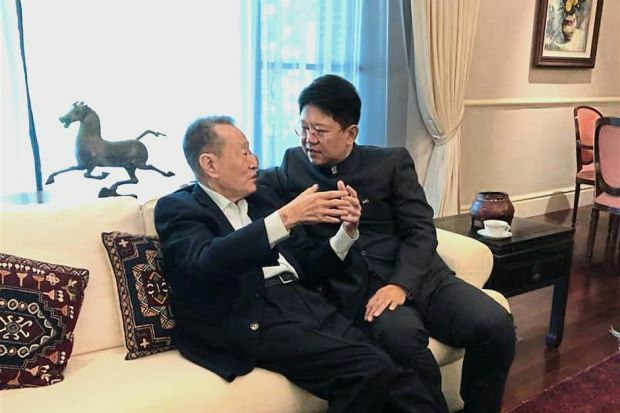 In an official statement, Bai spoke highly of the 94-year-old billionaire’s contributions to the development of Malaysia and the progress of China-Malaysia relations. “He expects that Kuok would continue to contribute to the future development of China-Malaysia cooperation,” the statement said. During the meeting, both of them agreed that friendly cooperation between China and Malaysia is in the fundamental interests of the two countries and their people. “They believe that, as an important country along the 21st century maritime silk road under the Belt and Road Initiative, Malaysia could further benefit from mutually-beneficial and win-win cooperation with China. Mahathir to be sworn in as PM on May 10 https://youtu.be/zsOkQeJxojk After six decades in power, BN falls to ‘Malaysian tsuna.